This item will be released on 3 May, 2019. SOMM RECORDINGS is delighted to announce the release of Elgar from America, Volume I featuring historic recordings by a legendary cellist, two American orchestras and a trio of the 20th century’s greatest conductors. 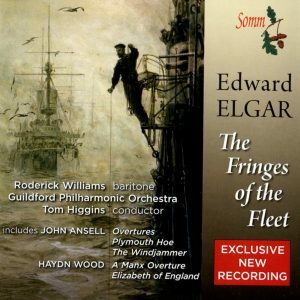 The results offer a fascinating transatlantic perspective on a titan of British music and includes two masterpieces and a symphonic study which Elgar considered his best orchestral piece. 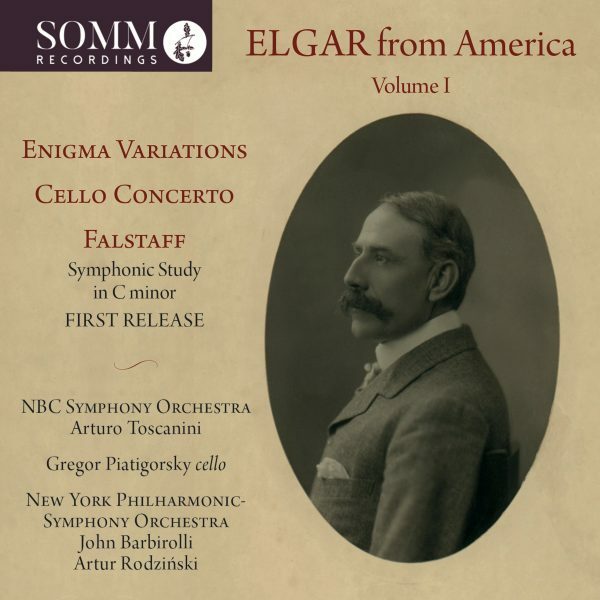 Elgar visited America annually from 1905-07 and again in 1911 where his music found articulate champions and a place in the country’s affections, the trio of his Pomp and Circumstance March in D an essential, long-established part of ceremonies accompanying America’s graduation tradition. 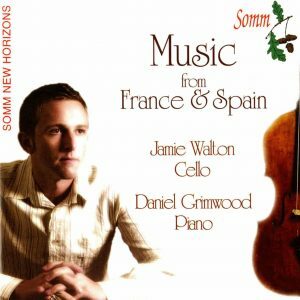 The featured recordings date from the 1940s and have been restored and remastered by the multi-award-winning audio restoration engineer Lani Spahr, who also provides informative booklet notes. 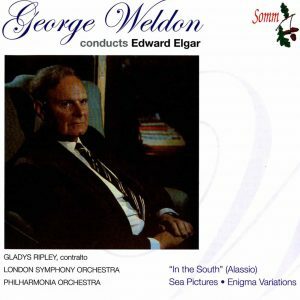 The Enigma Variations were, by far, America’s favourite Elgar work in the first decade of the last century. The “fleet, error-free performance” by the NBC Symphony Orchestra conducted by Arturo Toscanini in New York’s Radio City Studio on November 5, 1949 appears here on CD for the first time. New in any form is Artur Rodziński’s never-before released October 10, 1943 Carnegie Hall account of Falstaff Symphonic Study in C minor with the New York Philharmonic-Symphony Orchestra. Cellist Gregor Piatigorsky joined the NYP-SO under John Barbirolli for a November 10, 1940 Carnegie Hall performance of the Cello Concerto. Piatigorsky never recorded the work commercially and this is the only known existing recording of him playing the piece. 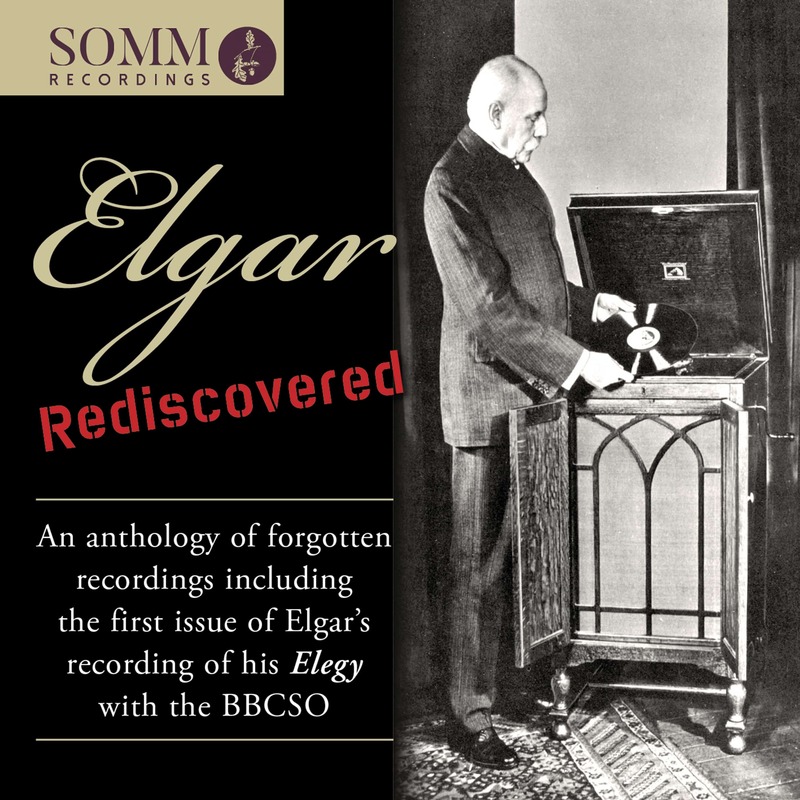 Lani Spahr’s previous restorations of historic Elgar recordings for SOMM Recordings include Elgar Rediscovered (SOMMCD 0167) and the four-disc set Elgar Remastered (SOMMCD 261-4) which featured recordings from the composer’s own collection and was hailed by Audiophilia as “a fascinating achievement which will have you wishing for more”.